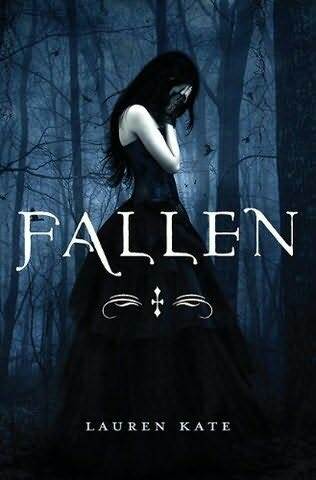 Another book I read for my Spooktacular Books Challenge, Fallen is a "fallen" angel story. But with a twist. Lauren Kate puts an interesting spin on the mythology of angels and demons, but without revealing too much forcing you to continue on in the series. While I enjoyed the book, it wasn't my favorite. Daniel wants nothing to do with her, Cam is trying to get her, and Luce is caught in between. It starts out as that classic love triangle, but with the addition of taking place at a reform school. Luce has been diagnosed with a mental disorder, and after the horrendous death of her kinda-boyfriend her parents send her to Sword & Cross to straighten out. when she gets there the weird factor amps up, and all she know is that it has something to do with Daniel Grigori. We spend much of the book following Luce through her day, and the weird stuff that happens with very little explanation as to why they're happening. I do like the look into Luce's brain, but I wish there were more actions and less thinking about the actions. Luce, while not a simpering female, isn't that strong of a protagonist. She often makes poor decisions and allows things to happen to her. But luckily, as the story evolves so does Luce, and at the end I feel she is on the cusp of really coming into her own. The battle between good and evil doesn't come into play until the last third of the book, which is frustrating as you have tons of questions before then. But the thing done right and what kept me interested through the whole thing were these shadows Luce keeps seeing. They actually made the book really scary because every time they popped up something horrible happens. I also liked the twist at the end, I wasn't expecting it and added another layer to the mystery that is Luce. The writing itself is quick and well developed, which really saved the book for me. Overall, not my favorite book, but it was enjoyable. I definitely want to read Torment, the second book in the series, and then Passion and Fallen in Love, the third and fourth book respectively. I would recommend Fallen to fallen angel lovers, romance lovers, or supernatural lovers. 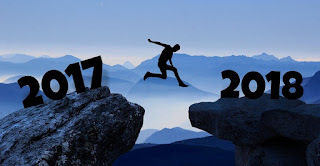 It is worth the read!